It was February 21, 1943. The war raged on the Eastern Front. The 22 year old pilot Boris Alexandrovich Lazarev and his Hurricane took off, in order to halt an attack of the Germans. Pilot Rudolf Müller, from the 6/JG5 “Expertenstaffel” prepared to add another shooting under his belt, which was to be his last. 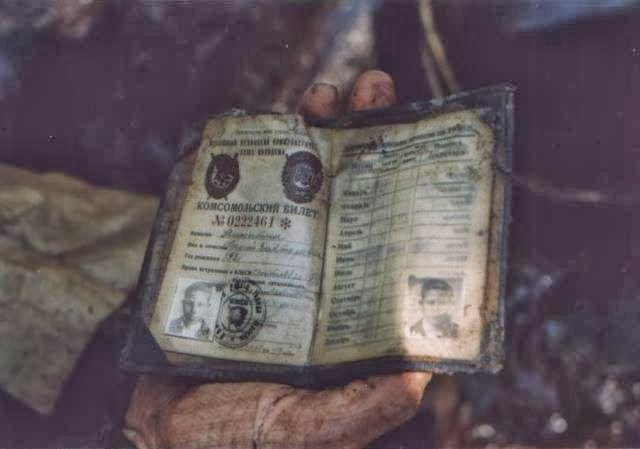 He was shot down in April of that year and executed while trying to escape from the soviet prison camp. 66 years after this long-forgotten incident, Russians and Americans, searching in the archives found the details of the dogfight. They decided to go to look in the swamp where Lazarev’s Hurricane crashed. Soon the researchers identified the first parts of the fighter, deep in thick mud. Among the mangled metal, the researchers made an unexpected and unique discovery: the mummified corpse of the 22-year Soviet pilot. 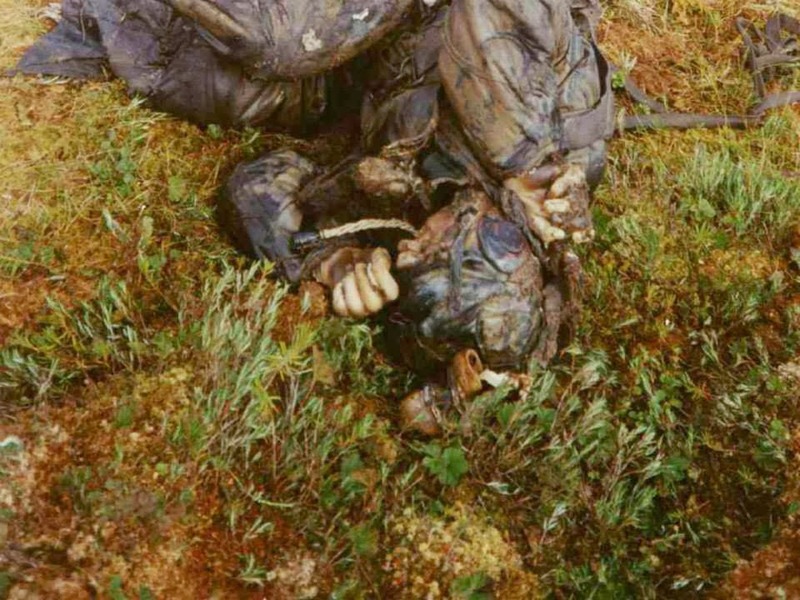 The conditions in the swamp favored the maintenance of the corpse inside the cockpit of the British origin aircraft. 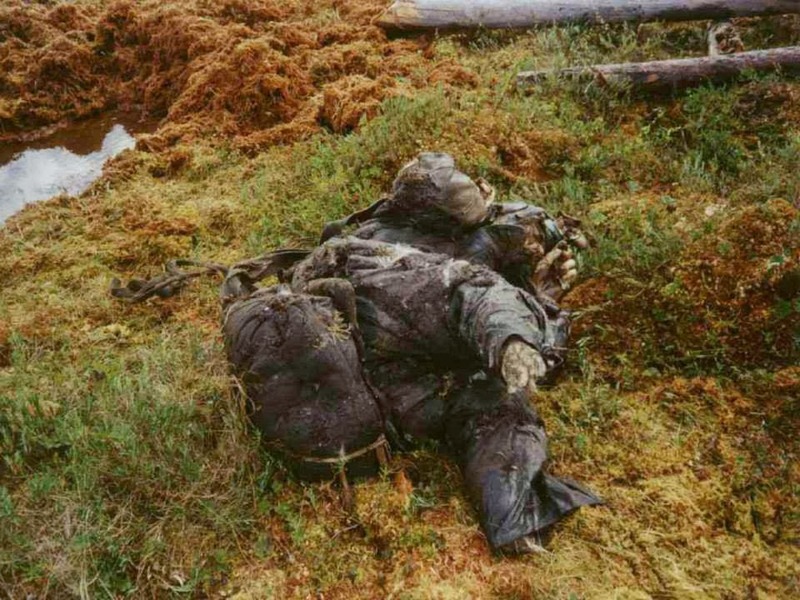 From the position of his body, it was evident that the 22-year old Lazarev was ready to leave the aircraft, having his hands at the straps, probably in a desperate attempt to open the canopy or use his parachute. Only his feet were cut off at the height of the ankles, probably from the brunt of the crash, as they were found in the aircraft. 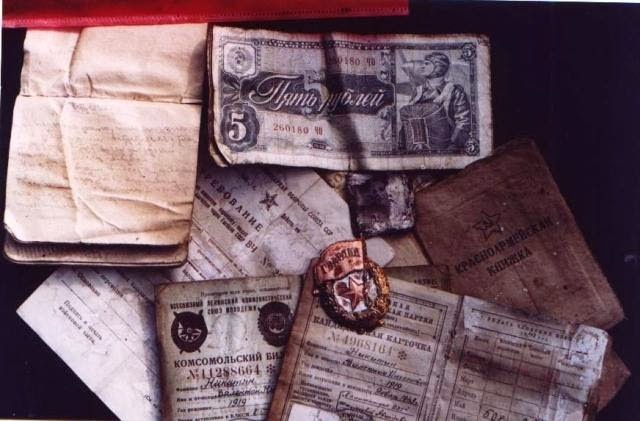 Lazarev was buried with military honors, while personal items still testify to this day his personality. 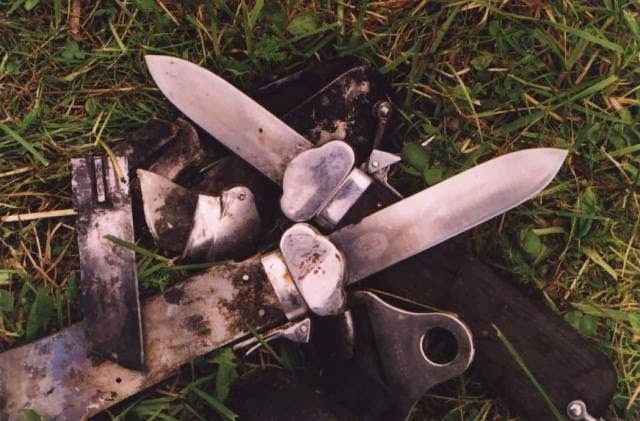 A knife from a German paratrooper, German coins, Soviet medals and numerous other objects and documents, remained intact in the anaerobic conditions of the thick mud.